Relatively speaking, it has not been a good year for the payday loan. Bad publicity has made headlines for some firms and reputations at best, tarnished. As stories were exchanged the number of complaints grew significantly. The worst excesses of the market triggered a review which saw new rules introduced in 2015. These firms cannot now request an individual’s bank details or take a payment from their account without their explicit consent first. Payday loan brokers also now have to include their legal name, not just their trading name, in communications with customers and marketing material. They must also state prominently in their advertisements that they are a broker, not a lender. As of the 1 January 2015 in new rules brought in by the Financial Conduct Authority (FCA), new pricing caps were introduced on payday loans. Interest and fees on all short-term credit loans are now capped at 0.8% per day of the amount borrowed. Removing large penalties which forced borrowers to roll over their debt, default charges must now not exceed £15. In addition, the total cost (fees, interest etc) is capped at 100% of the original sum, which means no borrower will ever pay back more than twice what they borrowed. Following the Competition and Markets Authority investigation, lenders were also forced to advertise on price comparison sites, the idea being that competition would drive down rates. A quick review of the big players however, will show that they have resorted to charging at the cap rather than moving below it. Payday lending was and remains a big business. It was estimated that there were 1.8 million payday loan customers in 2012-13, while the FCA estimates that in 2013, 1.6 million customers took out around 10m loans. The demand in the market has only grown since. However, some lenders did quit the market before the changes took place. These include Minicredit, which ceased its lending on 10 December. Others who run physical rather than online operations have found the squeezed margins tough and the relative inflexibility in their cost base prohibitive. Those that remained realised that they needed to offer something different. The demand for short term loans had not gone away and the banks still wouldn’t lend to this sector and credit unions remain underutilised. What are flexible instalment loans? This has led to a significant rise in the number of flexible instalment loans. With a payday loan, the loan was typically repaid in a lump sum at or near the borrowers pay day. With an instalment loan, as the name implies, payment is broken up into a series of smaller repayments (or instalments). For example, a person buying a second hand car may wish to take out a loan to fund part or all of the purchase. 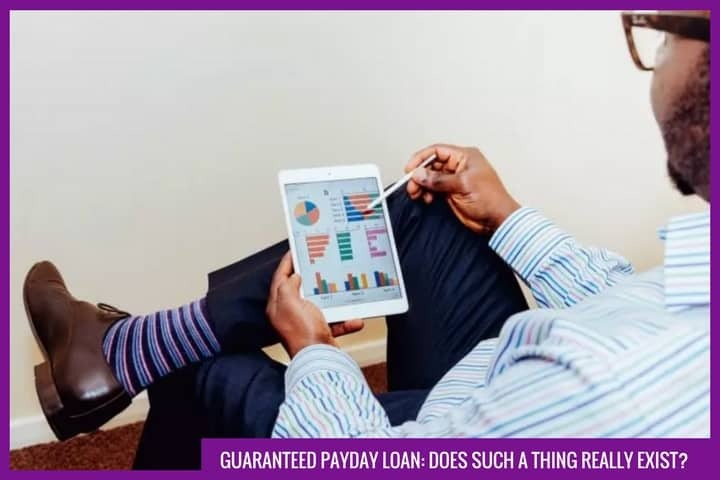 After agreeing the repayment period and after a loan is approved, the money is deposited into the individual’s bank account and they are given the agreed amount of time to repay the balance (plus interest) back to the lender. For different products, with different lenders and with different personal circumstance, repayment times can vary. The majority of loan providers as we shall see later offer products ranging between weeks and 12 months. A major benefit of instalment loans can be the offer of flexible repayment periods. Rather than being forced to pay the lump sum at once, borrowers who opt for a flexible instalment loan agree to a repayment plan that is stretched out over a period of time but which also offers them flexibility in repayment, allowing often for over payments thereby saving on interest. Not all offerings are the same and there are significant differences in costs as can be seen. Essentially the move to offer more flexible longer term loans is welcome to consumers. Typically the longer the term and greater the amount borrowed, the lower proportionately the amount of interest. The products also offer much greater flexibility with the ability to vary repayment amounts and dates rather than having to repay a lump sum on a particular day. With greater transparency now available, given time and greater consumer awareness, we are likely to see a continued move from traditional payday loans to flexible instalment plans.